Instagram has started to display algorithm besides posts and feeds on a user's page, and this is the cause of the decrease in natural reaching and engagement. But it is not the big issue if you are following all the important rules for increasing the engagement level. In reality, you can get more and more followers without advanced algorithm on Instagram. 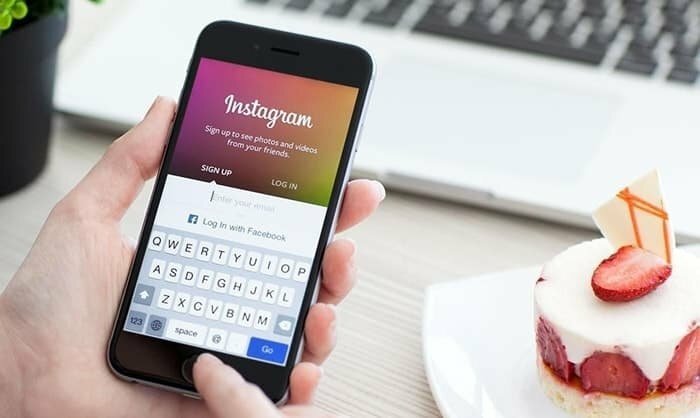 In order to boost your Instagram reach you should follow the best hacks, and in this article, you will find the most amazing tactics for your profile outgrow. You may find it difficult to understand your audience and when you want to make long-term indulgent with your followers you need to give time to your audience. It is very important for any marketer or beginner on Instagram to post when the greater part of your audience is active. 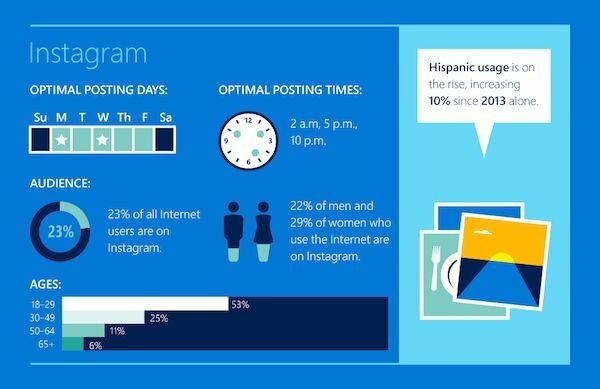 A new feature of the algorithm in the Instagram with the posts is based on time. If you post your favorite photos or brand images at the right time it would definitely increase the chances of higher engagement level. You can check easily if you have an Instagram business profile, when your audience is mostly online, even time of the day can be discovered. If you want your audience to search your product posts easily, you should use the hashtags carefully. Hashtags are the best key on Instagram to be searched by your followers and other marketers. If you are using a unique and interesting hashtag, most probably it will be convenient for your audience to search for your product. Hashtags are never used as a fashion because it actually has a reality behind it. At the first, you might also search your friends or family posts by using keywords with hashtags. So, you must be familiar with hashtag usage. It is great if you are using your own keywords for hashtags but you can also use other popular hashtags for better results. If you don't use the most famous hashtags with your posts, you have greater chances of being lost in the huge world of Instagram. Most studies have shown that photos on Instagram have more engagement rate as compared to videos such as photos gets likes and comments. Generally, at first, photos give a better impression than videos. But when videos were being analyzed more closely, it was more conclusive that videos get additional comments than any photo. Videos get double comments as compared to photos. Not a single Instagram or any other social media platform user will comment on the video without watching it. Hitting a like never requires much effort but you will comment on any photo or video only when you have thoroughly understood it. Therefore, the value of any post differs according to the likes and comments, and every post would be ranked as higher with more comments. Instagram revealed that people tend to watch more videos on Instagram and the rate increases by 40% in the six month period. So, at this point when you know that videos are getting more engagement rate than photos on Instagram, would you still not use videos to boost your Instagram reach? Every Instagram user must go for the videos if they want to grow their business on Instagram and it is highly recommended to promote your brand. You can make high-quality videos easily by using different features and tools for videos and once you are getting more engagement rate you can download Instagram videos for later use on other social media platforms and your website. The main goal of social media platforms is to make their users happy and satisfied with the rules and regulations. Everybody can create best experiences for his or her followers on social media which can give advantages to the followers. Today, Instagram is one of the best kinds of platforms for your business promotion, to get new followers, and increase in the engagement rate with your audience. If you understand this platform very well your performance will be amazing and you will surely get lots of benefits. You can make your brand more popular among the people who already know about your product and the entire Instagram world.